Samsung has quietly launched the Galaxy Xcover 4. This new rugged outdoor smartphone is designed to withstand harsh environments and resist water, dust, extreme temperatures, and impacts. 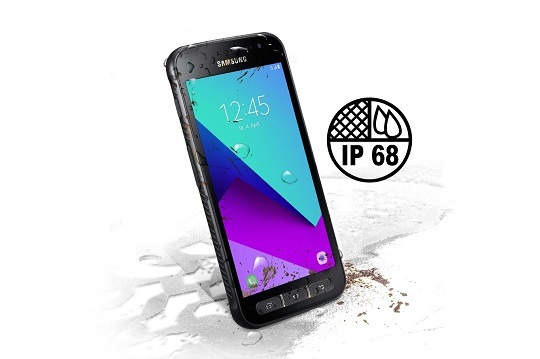 Same with its predecessors, the Galaxy Xcover 4 boasts durability. It has an IP68 rating, meaning it is dust-resistant and can put up with prolonged water immersions at depths of up to 1.5 meters for 30 minutes. It is also certified according to the US military standard MIL-STD 810G, which allows it to work in low or high temperatures, mechanical shocks, vibrations, as well as intense sunlight or salt water mist. 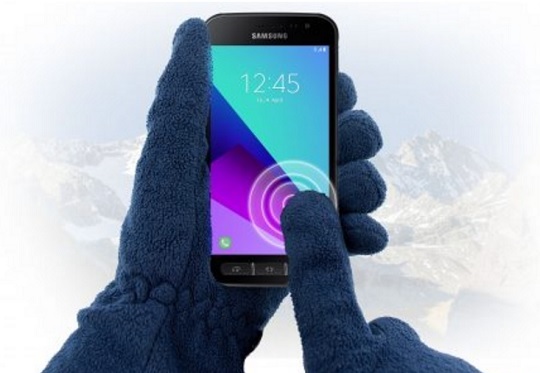 Samsung's latest rugged smartphone allows the use of the device even when wearing gloves. You can take calls, write messages, or use the apps on the display with gloves. Also, it can be operated using the mechanical function keys. With its rugged features, it is only fitting that the device is packed with pretty standard specs such as a 4.99-inch HD TFT display and a 1.4GHz Exynos 7470 SoC quad-core processor, with 2GB of RAM and 16GB of internal storage. In terms of its camera setup, the Galaxy Xcover 4 has a 13-megapixel main camera with flash and a f/1.9 aperture and a 5-megapixel snapper on the front. It also has a 2800mAh battery and runs on the latest Android 7.0 Nougat operating system. The Samsung Galaxy Xcover 4 is available in black color at an SRP of EUR259 or about Php13,700 in direct peso conversion. It is expected to officially hit the European market in April.